Headphones are as much of a fashion statement as any other accessory you wear, especially if you're always wearing them. Why shouldn't they be as stylish as you are? Prices valid as of May 15, 2013. 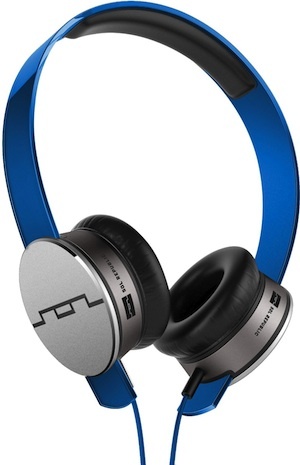 If you're the type of person who loves to accessorize and match up every aspect of your wardrobe, the Sol Republic's line of headphones is perfect for you. Each element of the Tracks HD line -- ear cups, headband, and cable -- can all be bought separately and all work with each other. You can mix and match solid colors or go for a patterned set designed by tokidoki, deadmau5, and Steve Aoki, to name a few. Or, if you want to go chic and subtle, the Tracks Ultra color palate is reminiscent of moonlight on water. These wireless Bluetooth headphones are nice enough on their own and offer good audio quality both over the air and when wired up. But the real reason to get excited about them is that they're literally a blank canvas. The body is designed to work with rubber skins, which you can get with a variety of really cool patterns by amazing artists. More choices are on the way, and switching them up takes just a few minutes. Velodyne has plans to offer customers a chance to design their own patterned coverings later in the year, so you can make your headphones even more personal. 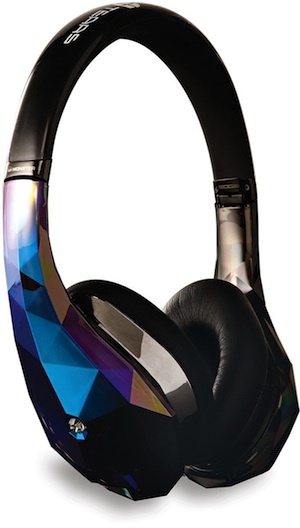 If you want headphones as blinged out as the musicians on your iPod, the Diamond Tears are perfect. The faceted design on the cans is accented with a sparkly diamond-esque bit of décor that will catch the light on a sunny day. Of course, none of that is useful if the headphones can't deliver (or they're uncomfortable). 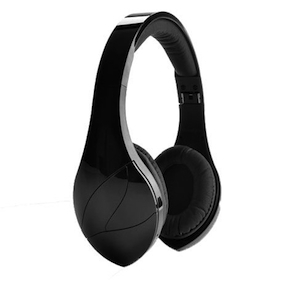 The audio quality matches the outer beauty, delivering clear and balanced sound. Monster includes three cables, two of them with in-line controls for iOS devices or Android phones. Soft on-ear cups aren't the normal circle, so they'll feel a bit odd until you get used to them. Overall, you'll get a steady and comfortable fit. Wired: Detachable cord, comes with three tangle-free cables: one button control, three button control, no control. Daisy chain compatible up to 4 headsets.